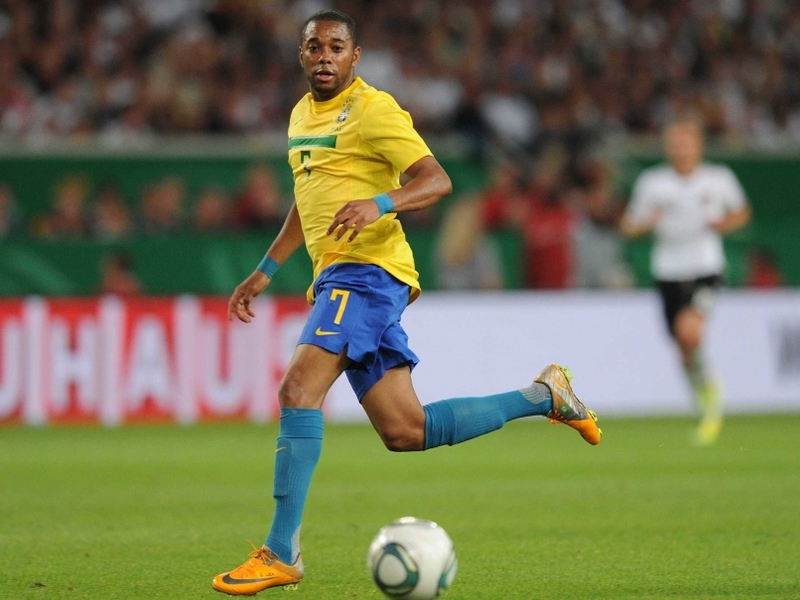 Robinho is accustomed to playing at higher temperatures in Brazil. He admitted the fact that he had been really uncomfortable in this situation. All the players on the field, as well as on the bench along with the coaching staff came back to the locker room when the final whistle had been blown. After the game, the winger said that he hadn’t seen anything like this previously. In the break time, they had been talking and he didn’t believe when they said that they are going to return. 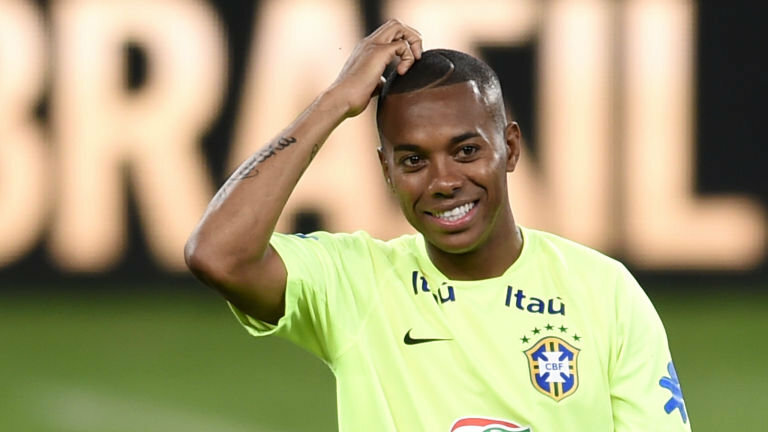 It was becoming difficult to play and as the game started in the second half, they thought that they didn’t want to lose their possession of the defensive area. He says that he was glad the referee didn’t add on extra time. It was freezing cold out in the field. 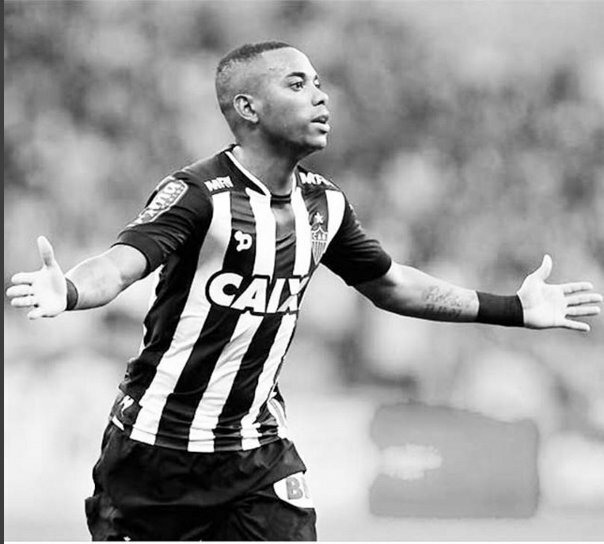 Nevertheless, the unfavorable weather conditions didn’t slow down Robinho. He struggled like everyone else that night but he was able to get his name on the score box as he made his first assist with Crew following Gyasi Zardes for the second goal of the team when the game resumed.